On my lunchtime I will often drive the three or four miles from my office to Paramount Ranch, as I have written previously. This spring was particularly wet, with many days under these angry skies. I do love a nice complex cloud structure for black and white photography. 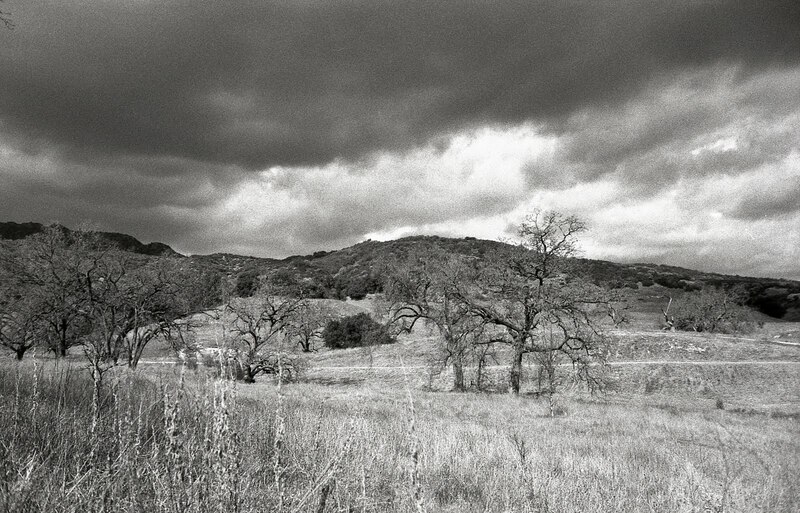 This is a classic view of the oak woodlands, a grassy savannah with valley oak interspersed. Up higher on the hillside in the distance is sage and chaparral. Nothing reminds me of home quite as much as the smell of sage after rain, except perhaps eucalyptus after rain. The oak woodlands, with its widely spaced trees surrounded by tall, amber grasses is one of my favorite subjects. This shot is unusual, in that there are several oaks along what may have been a stream bed. I normally seek out individual trees surrounded entirely by grass as my target but the sky made me take this shot. 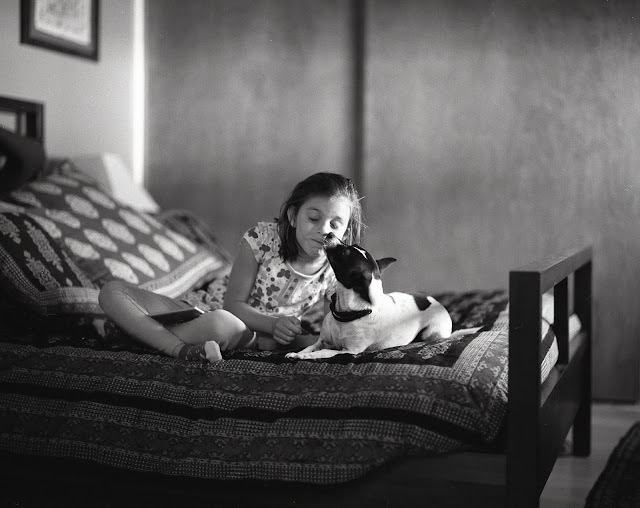 I shot this with a Pentax K2 and a 50mm f1.4 on Tri-x 400. The K2 is no longer mine. I didn't care for the size, shape and feel in my hands. 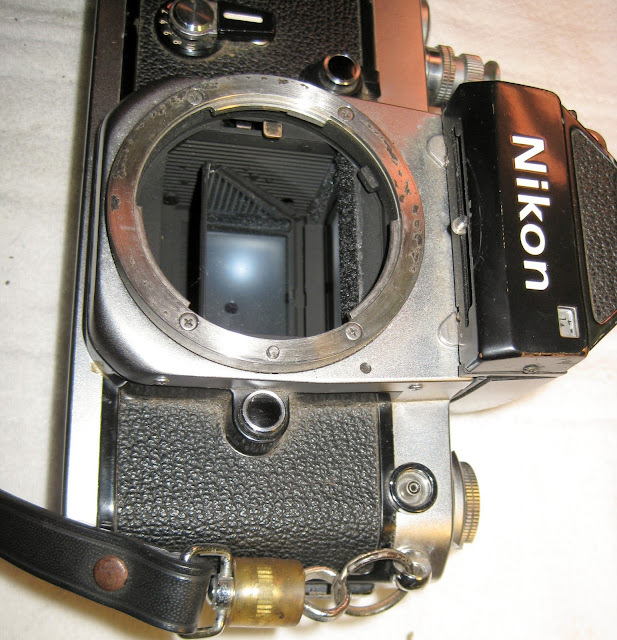 It went, along with a couple of other Pentaxes, in a trade for my first Nikon F3. I'm perfectly happy with that transaction. The F3 is probably my favorite camera at this time, subject to change, of course. The lab I've used up to this point doesn't seem to be able to get my skies quite the way I want them, so I'm going to take matters into my own hands and start processing my own film. That way I have nobody to blame but myself.